Smell wonderful by picking up your free perfume and aftershave samples today. 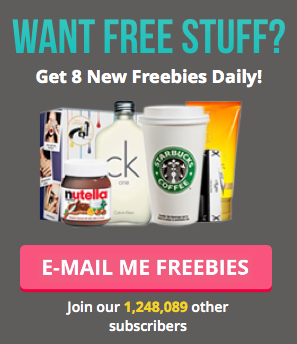 The freebies are perfect for taking on holiday, gifting to friends or using yourself. Don't forget to check out our useful guide on all the best ways to get free perfume.